With one of the largest staging stocks in Edinburgh we can meet a wide range of staging needs. We stock the Prolyte StageDex range, a user-friendly, versatile, durable, lightweight system which is durable, versatile and offers a myriad of staging solutions. 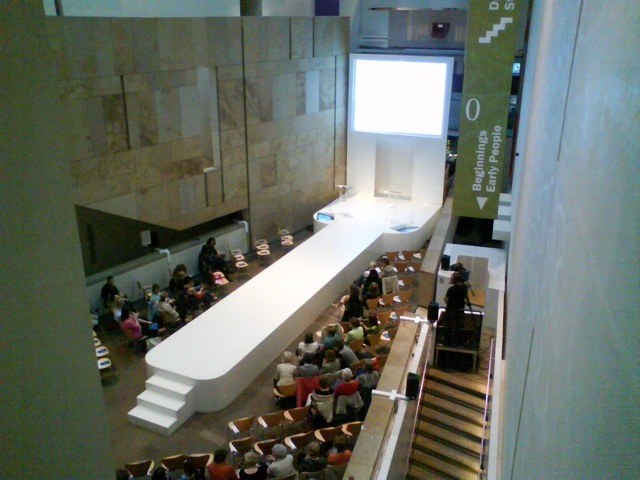 Your stage can be supplied with handrails, treads and hard and soft fascia. We can offer standard carpet and vinyl, or a custom made finish. Big House Events are the easiest of companies to work with. In our fast-paced industry there’s not always time to spec out a large job, so a quick email with our basic requirements is usually all they get and the result is always spot on. A company that can be trusted to get the job done, within budget and on time!